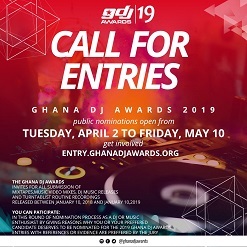 The Ghana DJ Awards was created to celebrate and appreciate the talents of Disc Jockeys (DJs), as well as to foster the development of the Ghana music industry by rewarding and celebrating Radio, Mobile and Club Disc Jockeys who have excelled in their fields of endeavor. It is, actually, the only national award scheme in Africa that appreciates and celebrates DJs for their work. It is also a platform that rewards veteran DJs who have blazed the trail in the music industry over the years. 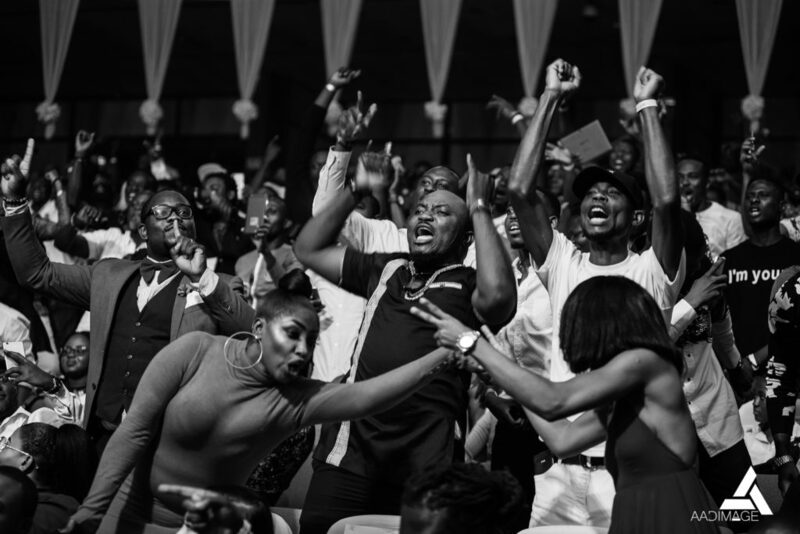 Since 2012, Ghana DJ Awards Festival has consistently remained one of the premier music festivals in Africa, welcoming thousands of concertgoers every year. Preceded by a nationwide roadshow featuring over 100 DJs annually known as Pub Fest, a DJ Cypher and a nominees jam, Ghana DJ Awards Festival Festival grows bigger and more thrilling each year. 2019 marks the 7 year of Ghana DJ Awards set to hold on September 7 at the Accra International Conference Centre. 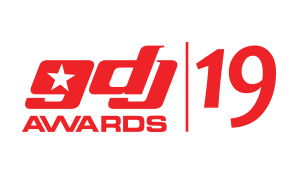 Notable artists who have dominated the main stage at Ghana DJ Awards include Medikal, DJ Mic Smith, DJ Que, Kuami Eugene, Kidi, Darko Vibes, Stonebwoy, DJ Vyrusky, MzVee, Kwaw Kesse, DJ Kofi, DJ Black, DJ Jimmy Jatt, and more of the hottest names in music.